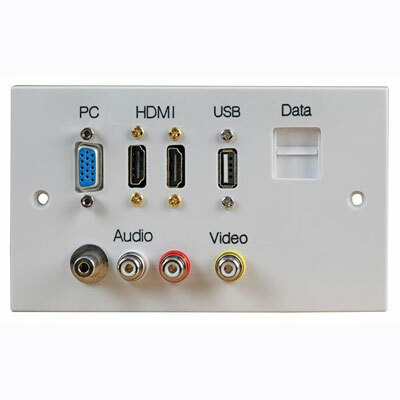 For customers unable to find a standard product wallplates which exactly meets your design requirements we offer a custom design solution. 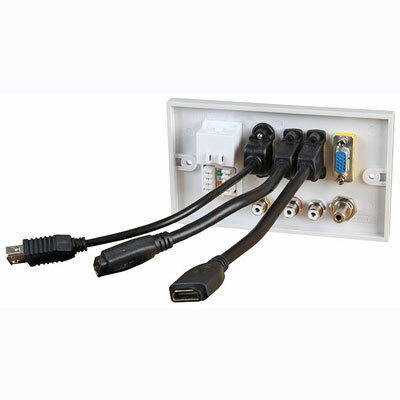 Moor AV will supply a plate (1G or 2g) prepared to customer(s) specified connections and layout. 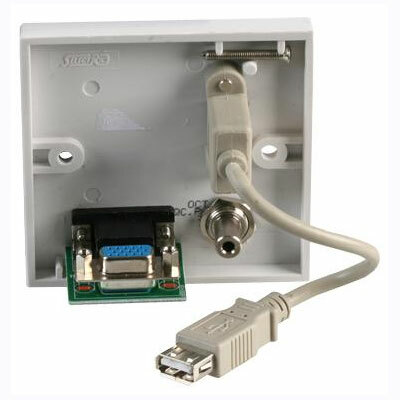 We can design a plate layout when customer specifies connections required only. 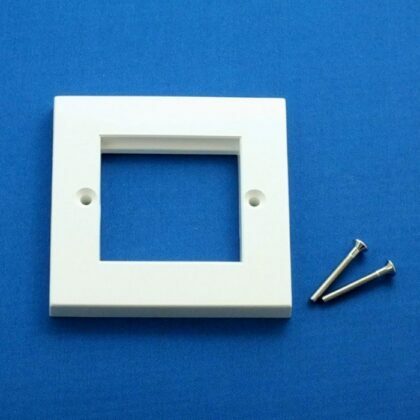 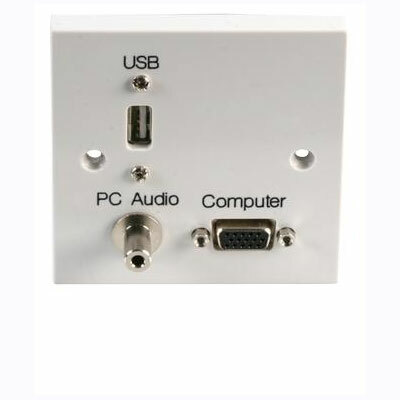 For customers requiring free and constant advertising their company contact details or website info (single colour) can be displayed on a standard or custom design wall plate. 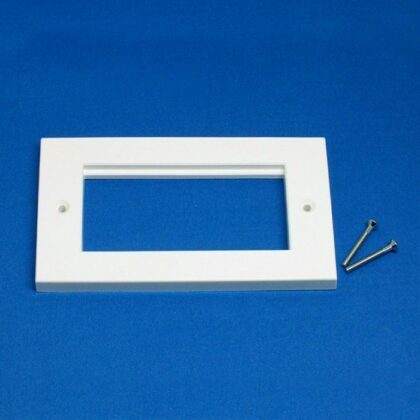 For the latest information regarding custom wallplates, any offers and the general going ons at Moor AV sign up to our newsletter.